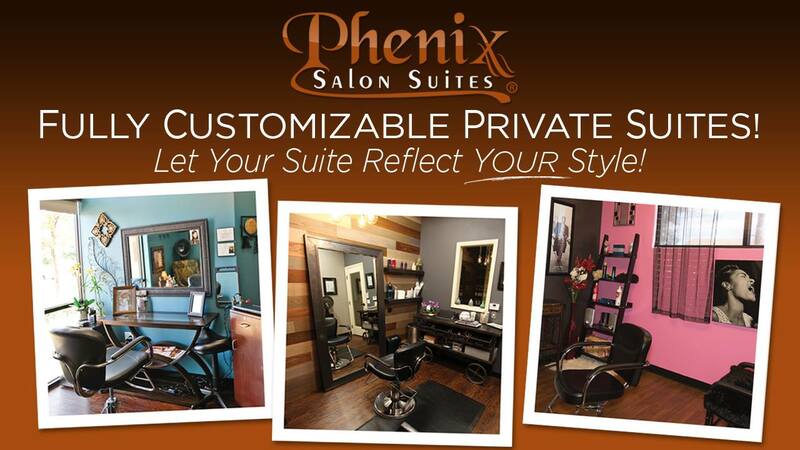 Phenix Salon Suites in Mooresville, NC offers 20 luxurious suites, so there is a perfect suite for every salon professional. We have several premium and large double suites as well Deluxe Single Suites. This is a great location for you to bring your clients and work as your own boss! As of September 2018, we are happy to announce a change of management at the Mooresville location. We are committed to provide you with any the support you need to succeed, any time you need it! Contact us today to discuss how you can lease your very own salon space. A turnkey-ready suite with none of the associated real estate issues. All real estate management is handled by us and is included in the weekly rental fee, along with all utilities, wifi, professional liability insurance, free use of laundry facility, and many more. Leaving you all the flexibility to tend to what really matters — your clients and your business. CALL Tony at 252-269-1132 to learn about this OUTSTANDING OPPORTUNITY IN MOORESVILLE! Let Phenix help you today to start working for yourself! One Low Weekly Rate: Your weekly rate includes all utilities, liability insurance, plus WiFi and laundry facilities. There are no hidden fees or expenses, so you can budget your business with certainty. No Long-Term Contracts: At Phenix, we don't believe in tying you to long-term contracts. Dedicated Management Support: We are committed to provide you with any the support you need to succeed, any time you need it! 24/7 Access: You have access to your suite at all times so that you can run your business on your terms. Sell Your Own Retail Products...and Keep all the Profits: You can sell any products you choose, and you keep 100% of your sales. Share Your Suite at No Extra Cost: Want to share your suite - and the cost - with a friend? You can do that, too! And there is no extra charge.